After the storm Aric went back to what was left of his home to gather some belongings for the family. Aric had lost nearly everything car, home, furniture, clothes, however, his family was safe and that is all that mattered. Aric has a lovely wife, Glenna and seven children, three of which are adopted. His youngest son was very concerned and anxious about the piano, he needed to know it had made it through the storm. Aric decided to show him, he sat down on the piano bench in two feet of water and began to play while making a recording. Once back with his family Aric showed his son then decided to post the video on his Facebook page. In that moment, the power of music began the healing process. Aric became the face of Hurricane Harvey and a symbol of hope. Aric told us the outpouring of love that came from everywhere overwhelmed him. 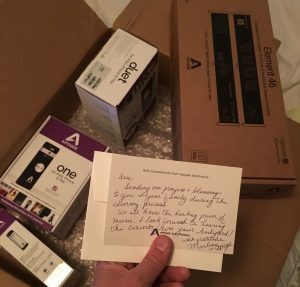 He received kindness from perfect strangers, a true testament to the power of faith and community. 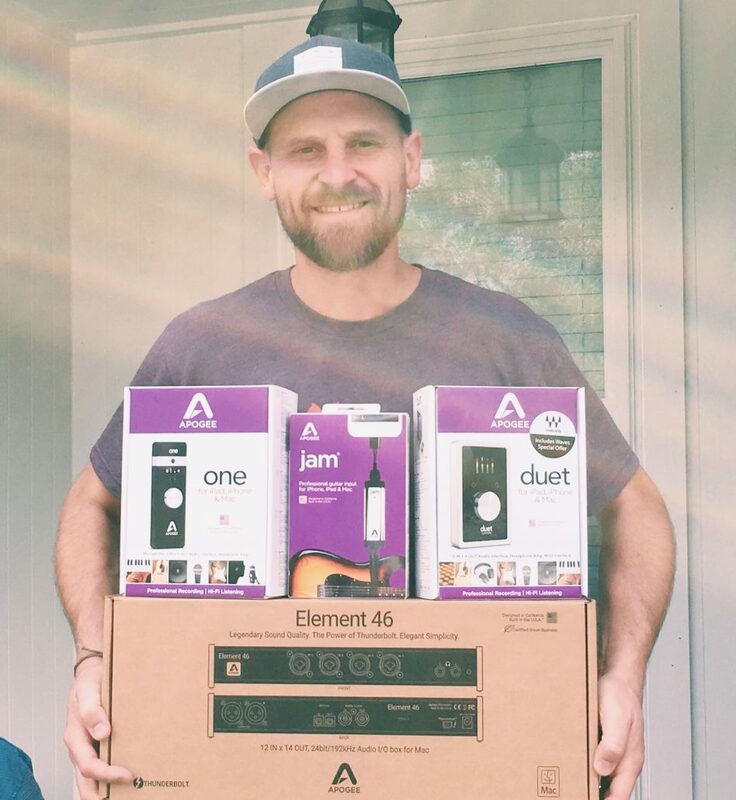 Apogee and Sennheiser sent him gear so he can get back to doing what he loves. 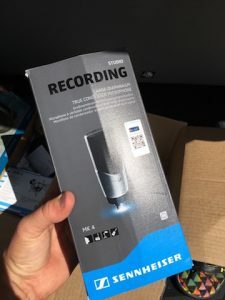 Apogee has donated to Americares to help relief efforts for recent hurricanes, and is still replacing registered equipment that has been damaged as a result of the recent hurricanes. 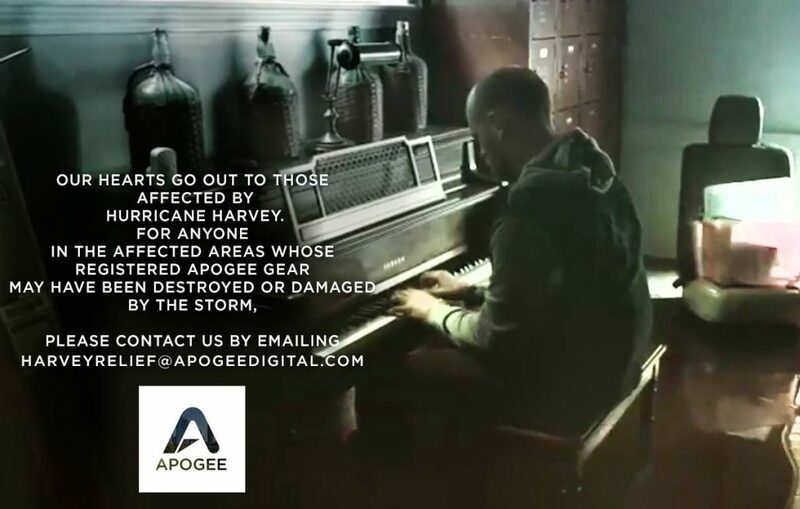 If you are someone who has equipment that has been damaged, or know someone whose equipment has been damaged contact hurricaneharveyrelief@apogeedigital.com. Before Harvey, our Arts team started writing a song called Keep Us Safe. 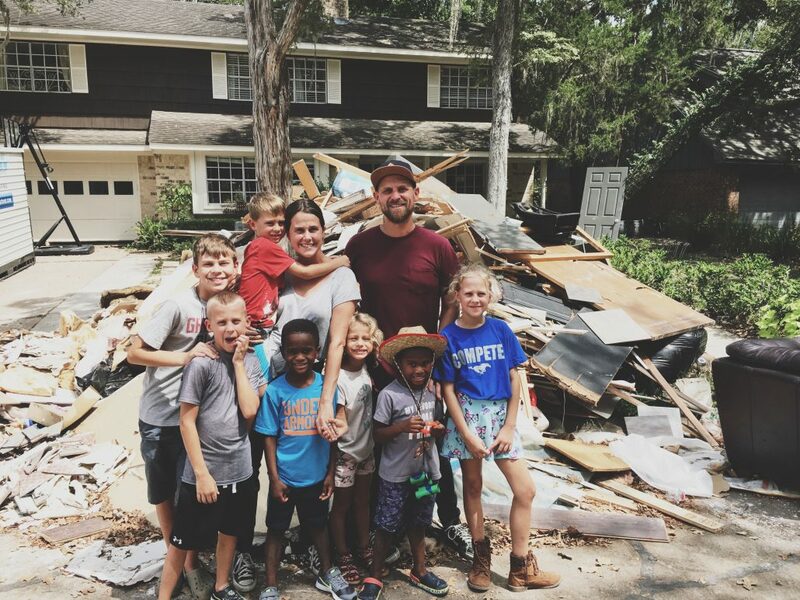 The song took on a whole new meaning in the days following the hurricane, and we want to share it with you as we continue on this road of recovery.If you know someone who might be encouraged by these words, feel free to share!